Hall Engineering Company maintains a core group of field supervisors, with an average tenure of over 15 years, which are an integral part of Hall’s commitment to quality and performance. Our well-trained supervision, along with our long standing affiliation with the IBEW, allows Hall Engineering to quickly meet our customer’s ever changing needs and provide “Best in Class” performance for any project. Employed by Hall Engineering Company since 1993. 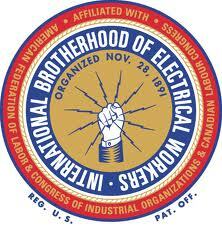 In addition to his credentials as a Master Electrician Bob also has a Bachelor’s Degree in Accounting. 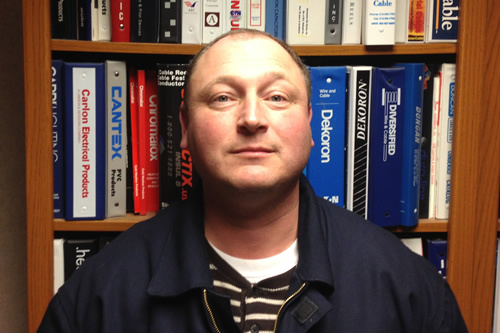 Bob has managed work at numerous automotive manufacturing facilities throughout the Midwest for each of the domestic automakers. Bob is among the very best with his technical knowledge and his ability to calculate complex pull plans. Employed by Hall Engineering Company since 2006. 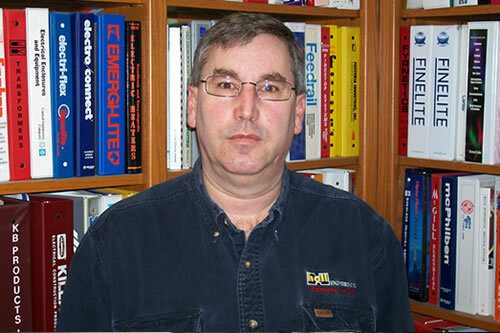 Mike is a recognized instrumentation expert with over 20 years of instrumentation experience in several industries. Mike has been responsible for training and mentoring several other instrument technicians who were fortunate enough to learn from his unparalleled wealth of experience. His reputation as an instrumentation expert precedes him. Employed by Hall Engineering Company since 1993. 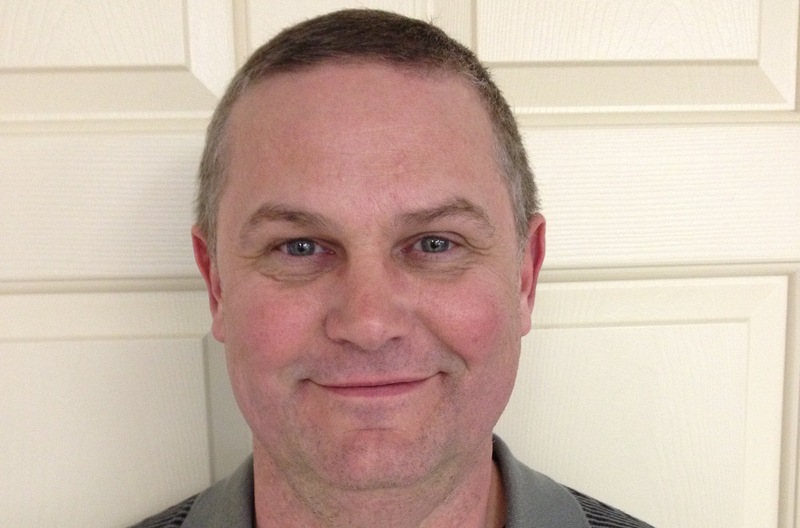 Steve has extensive experience running work in Refineries, Steel Mills, and Automotive Manufacturing Facilities. Steve is also a licensed Fire Alarm Technician. His ability to manage a large workforce and plan large jobs is outstanding.